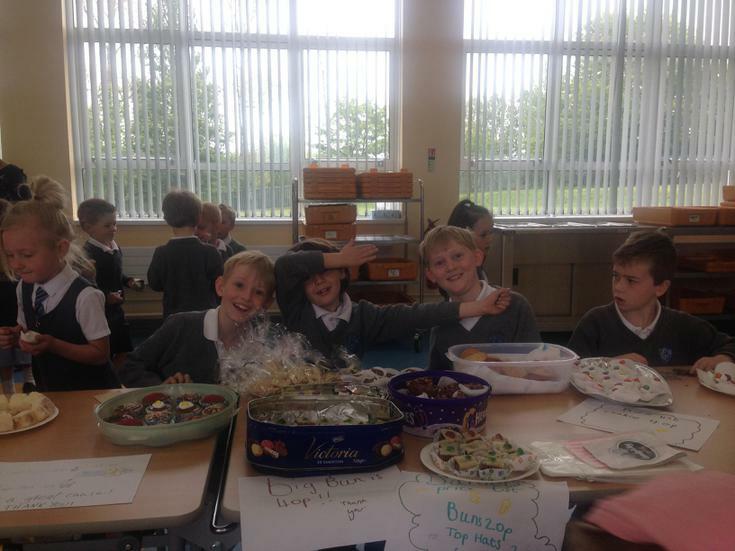 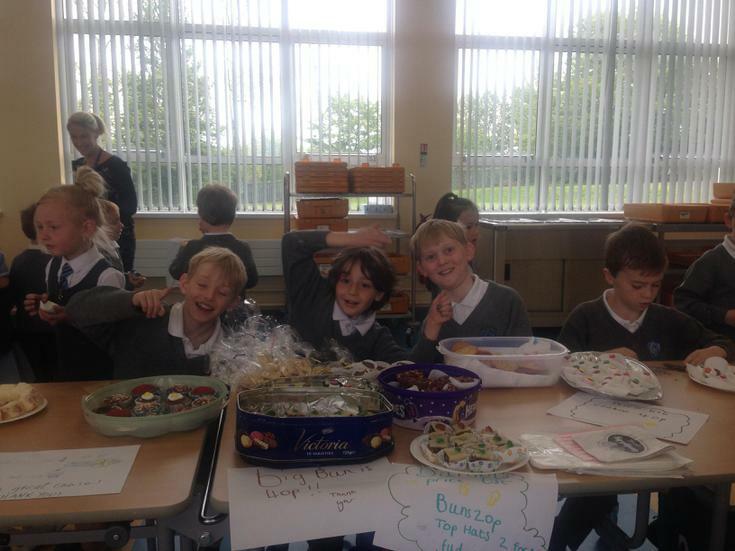 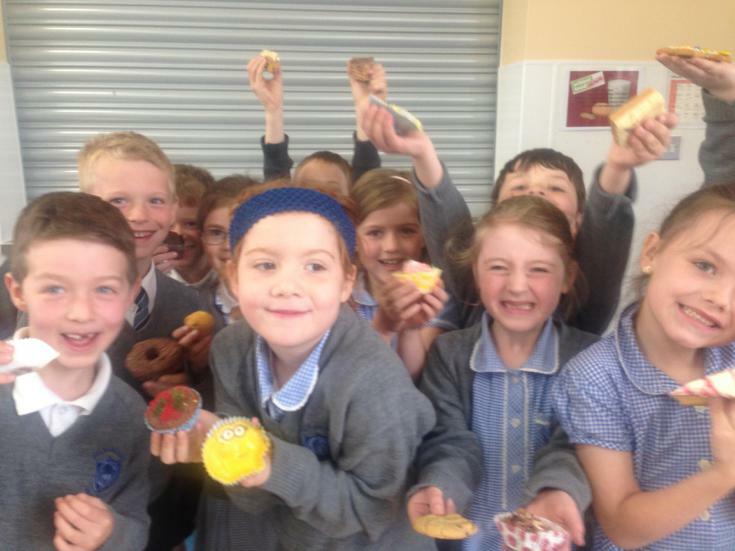 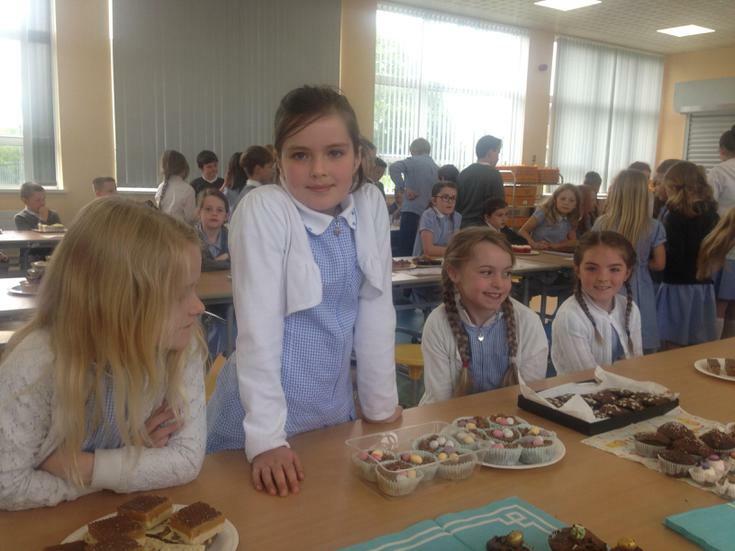 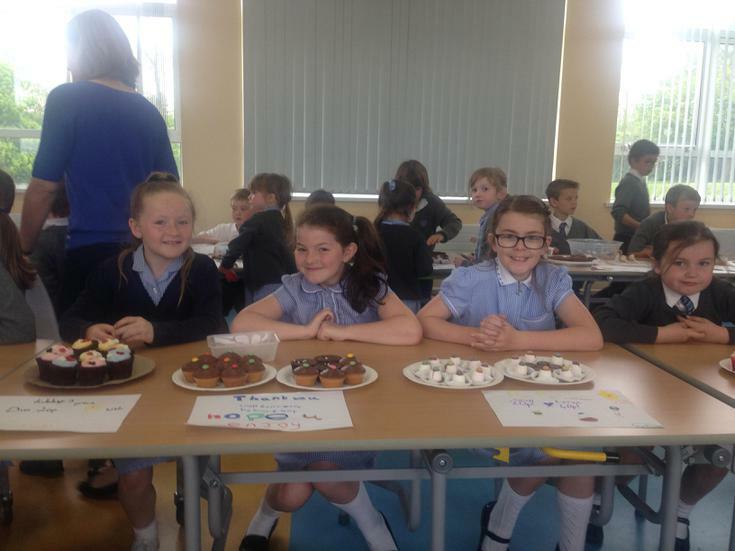 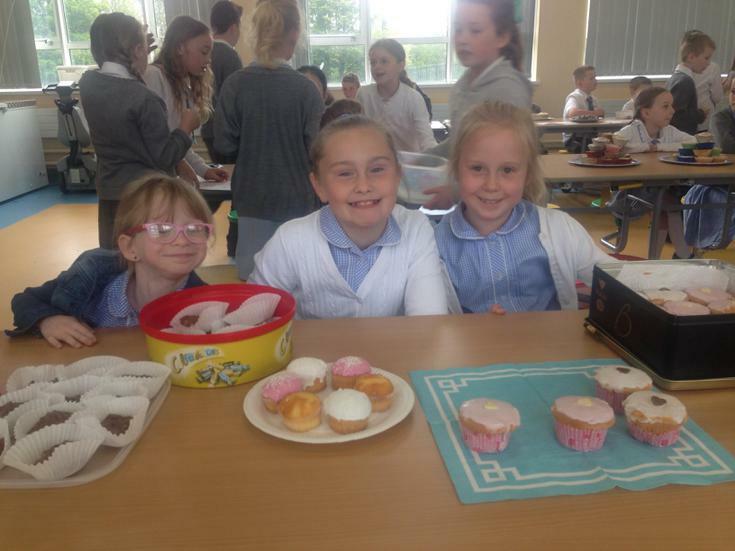 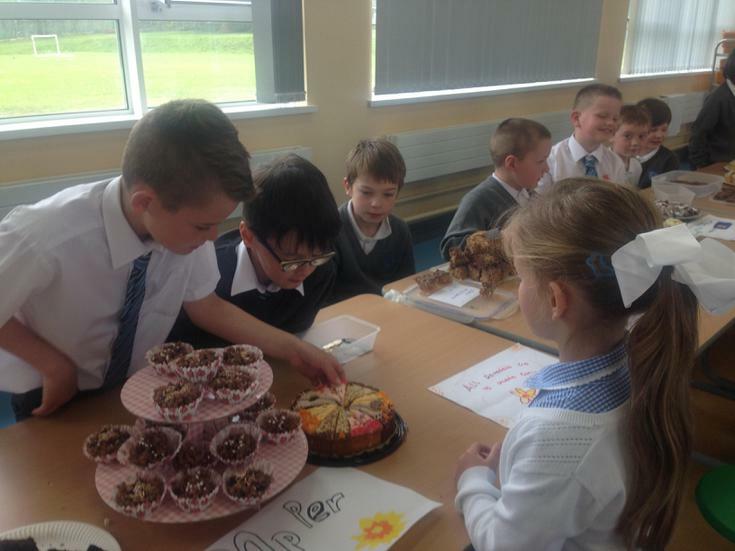 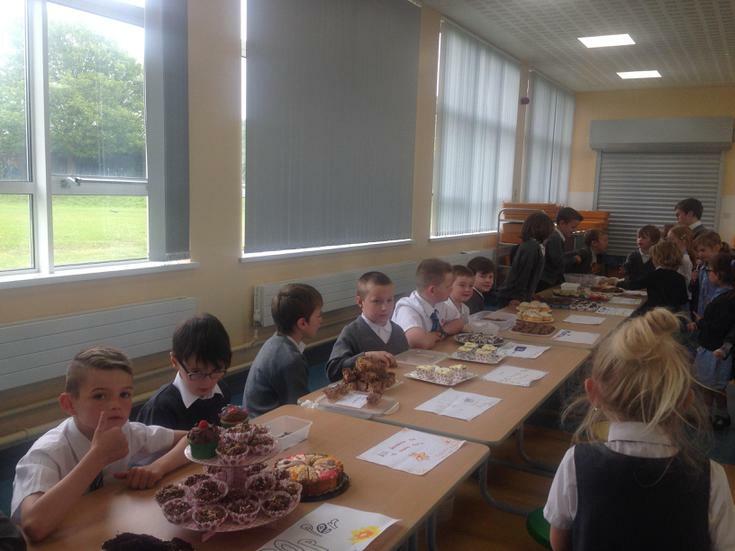 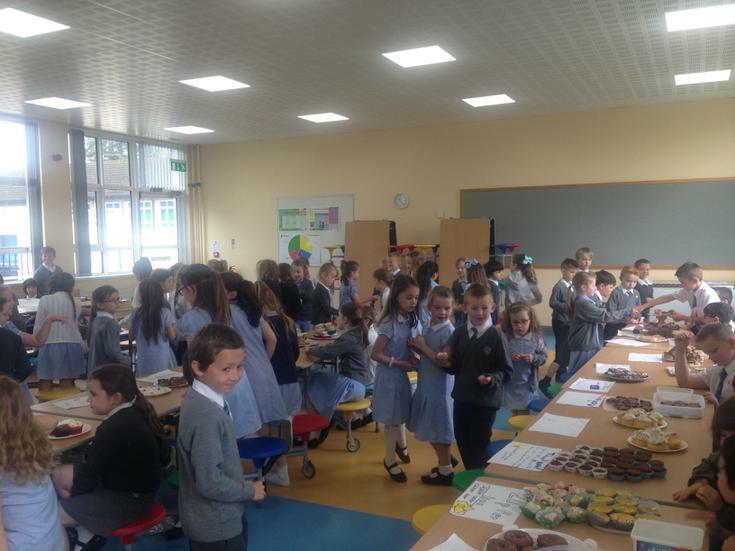 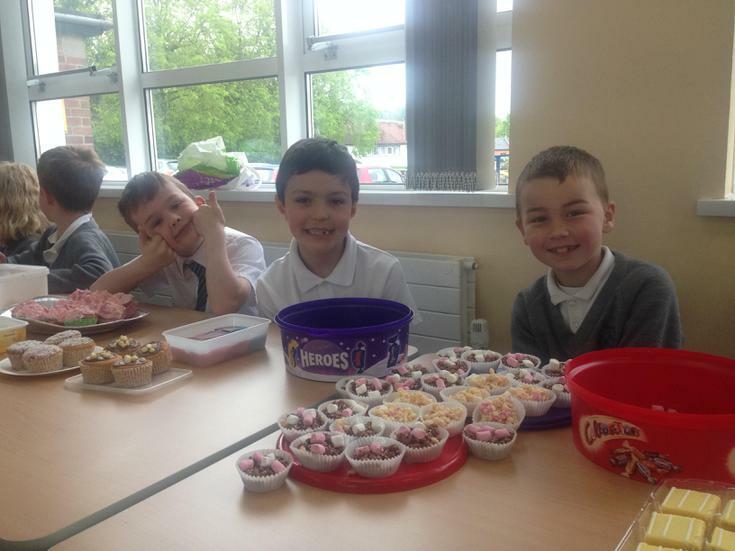 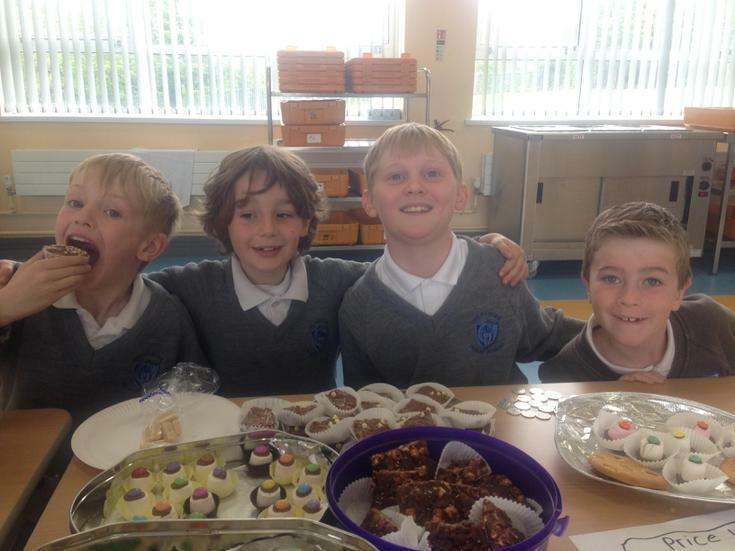 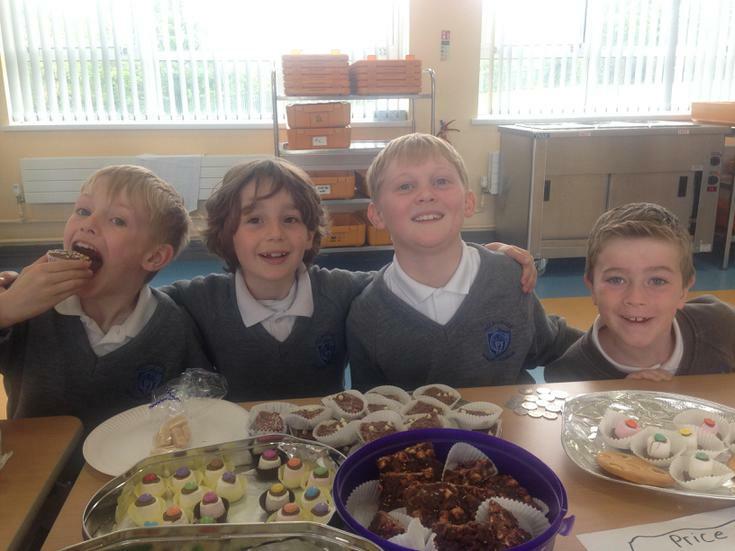 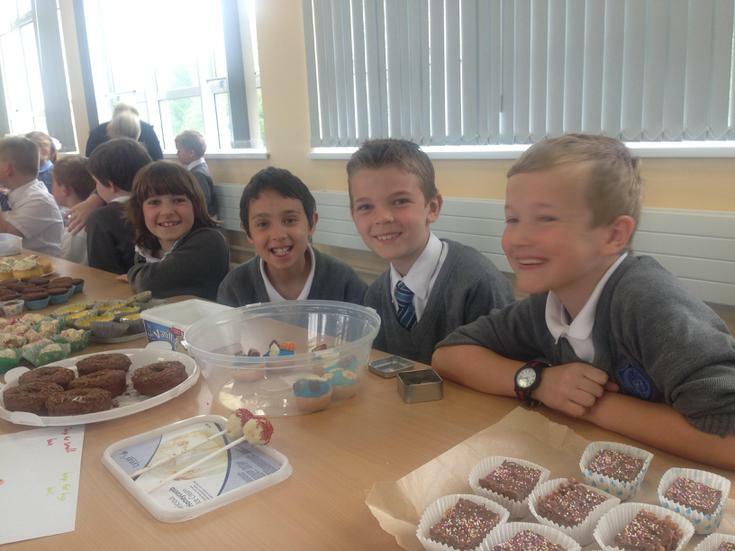 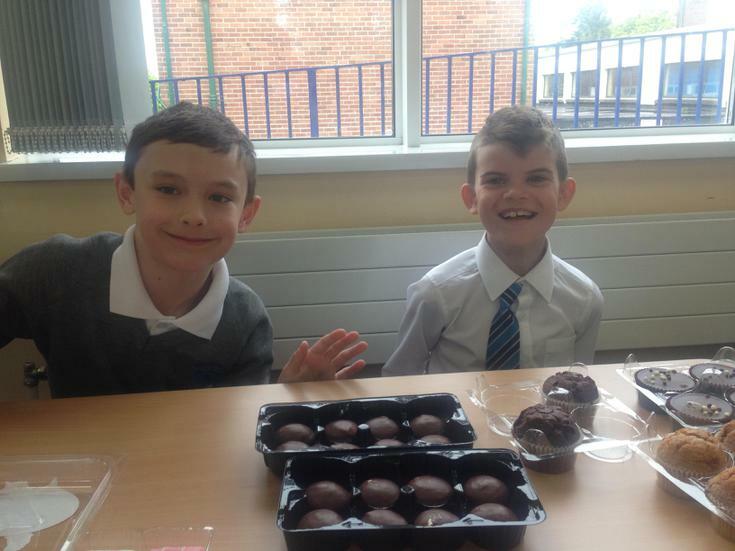 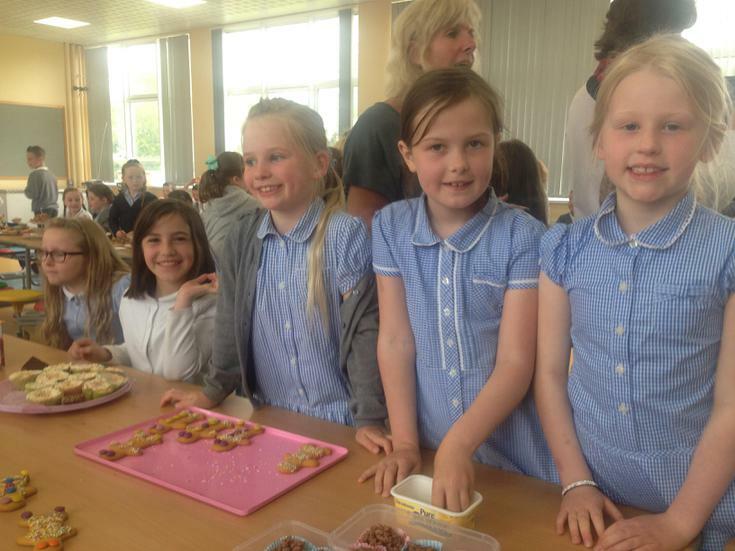 P4 organised a Bun Sale to help Daniel Darnbook's Dad raise money for Marie Curie. 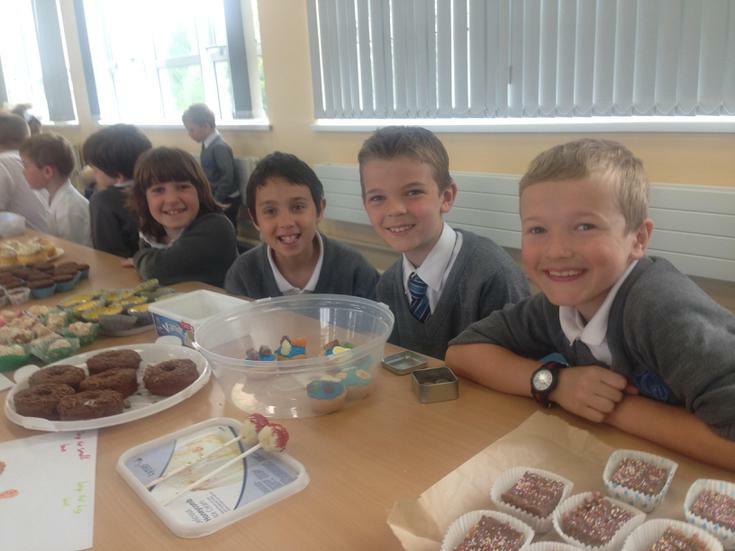 Daniel's Dad is cycling from Malin to Mizen which is the entire length of Ireland. 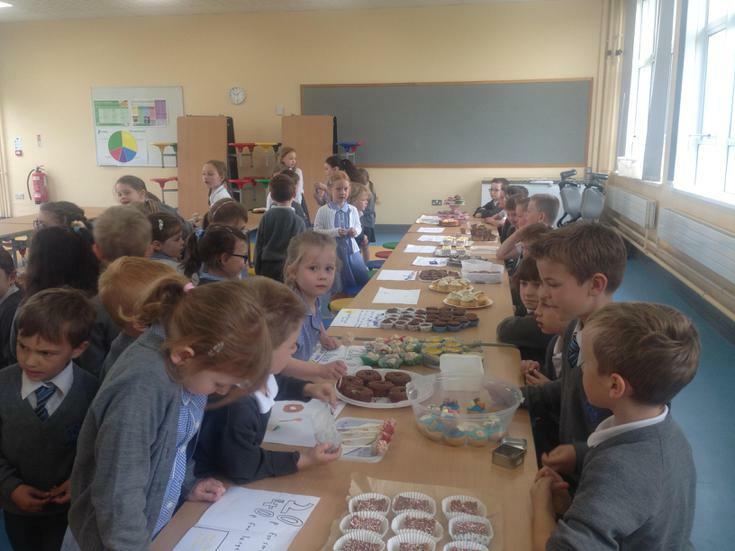 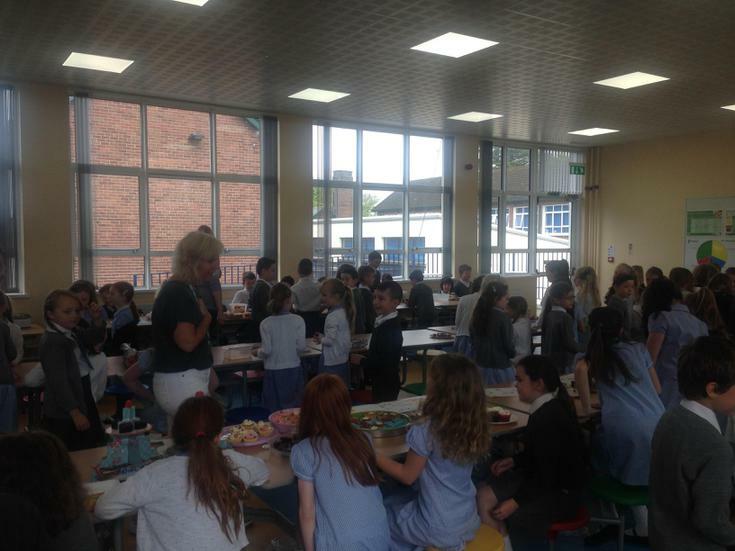 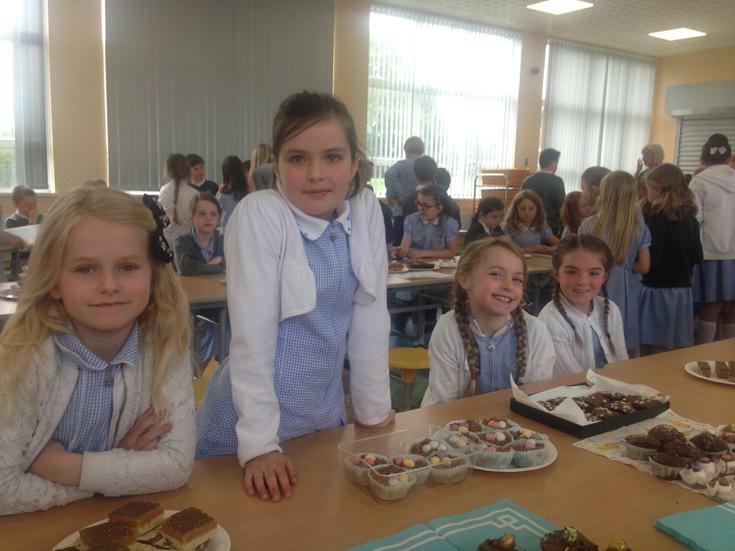 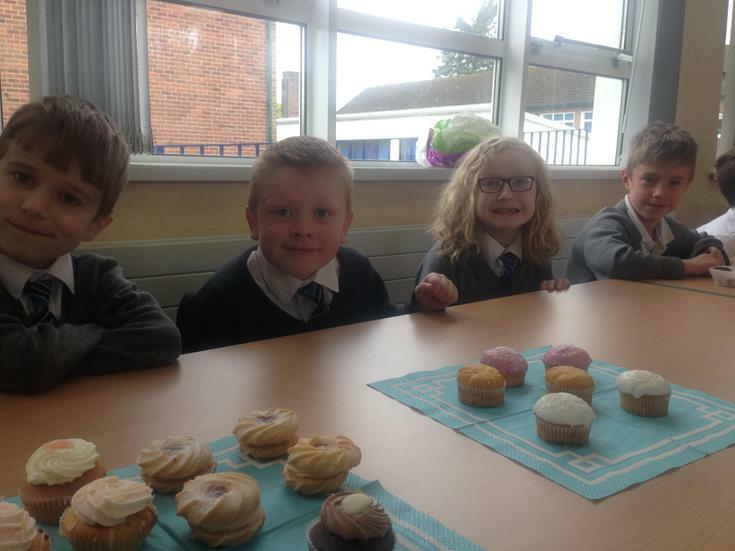 We would like to thank all our pupils and their parents for their generosity in baking and providing so many delicious buns!